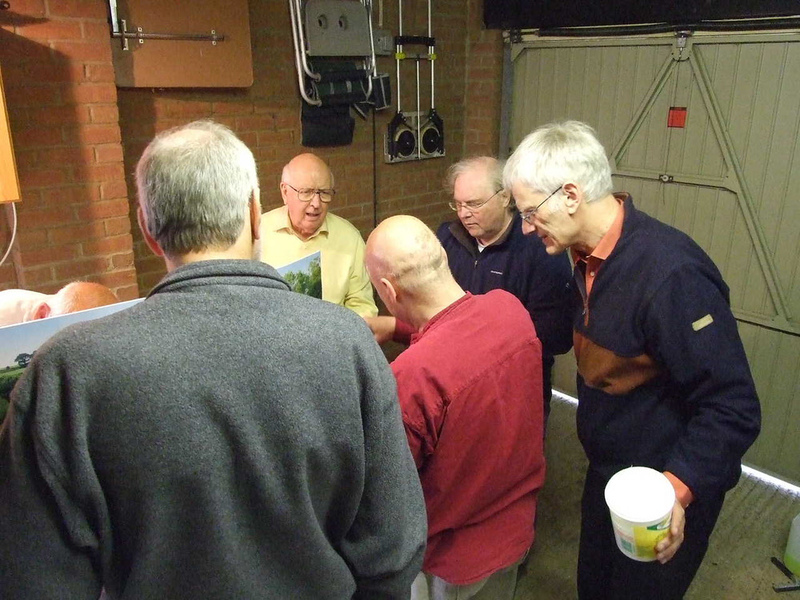 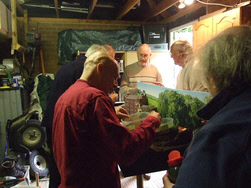 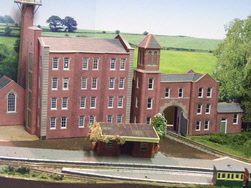 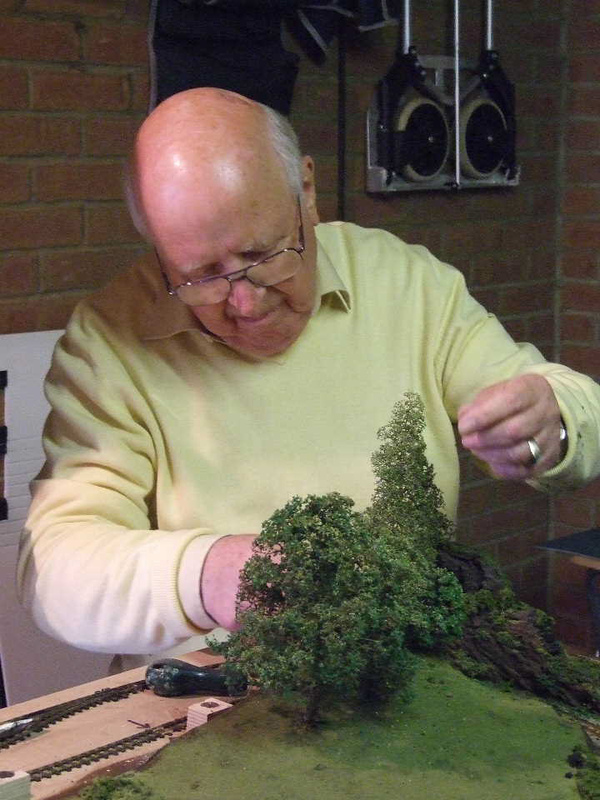 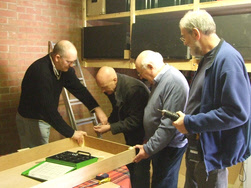 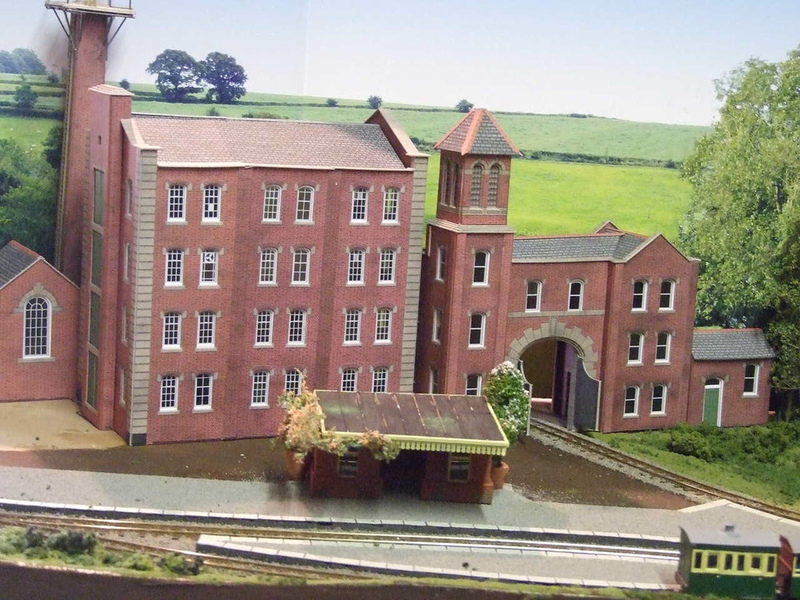 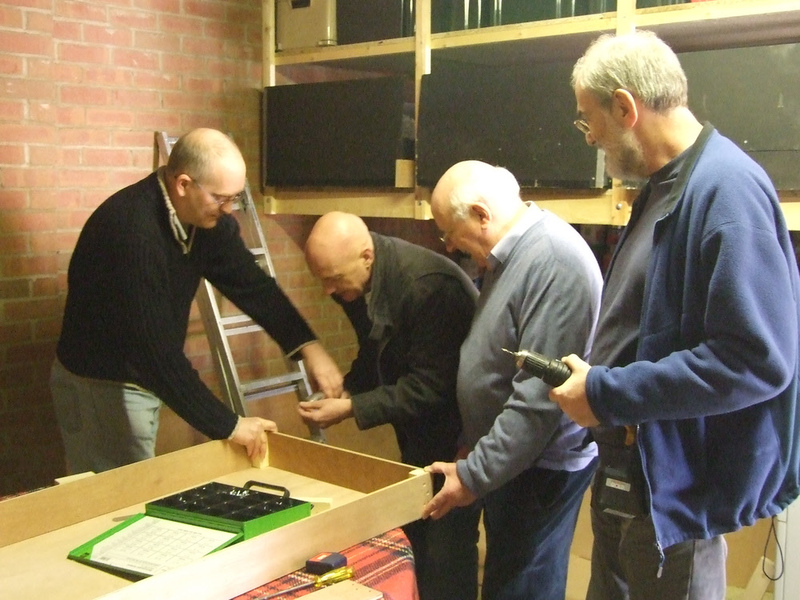 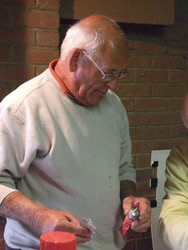 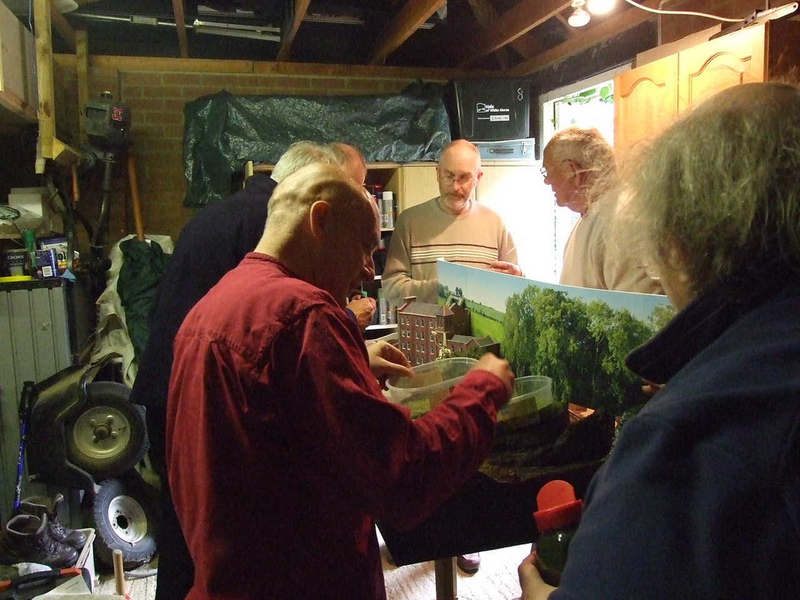 Once Oxfordshire Narrow Gauge Modellers was formed it was decided to create a small layout that would allow members to learn skills from each other. It has been a rewarding experience learning from those who have some idea what they are doing. 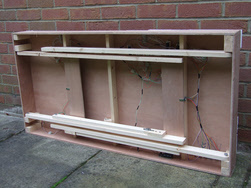 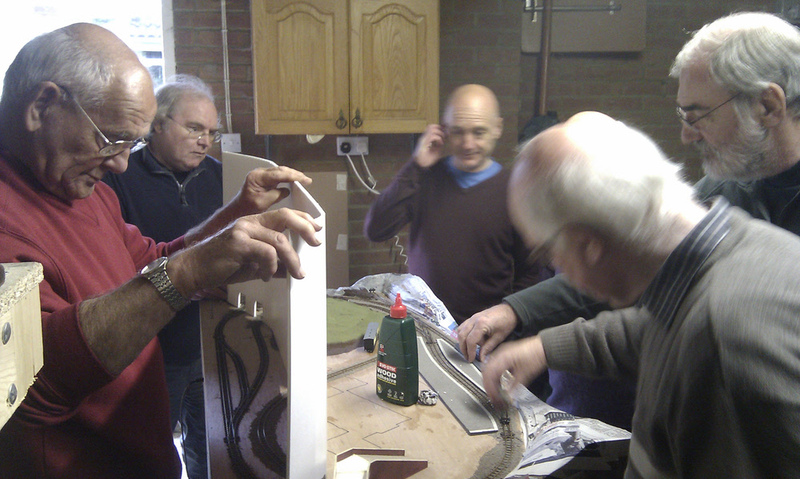 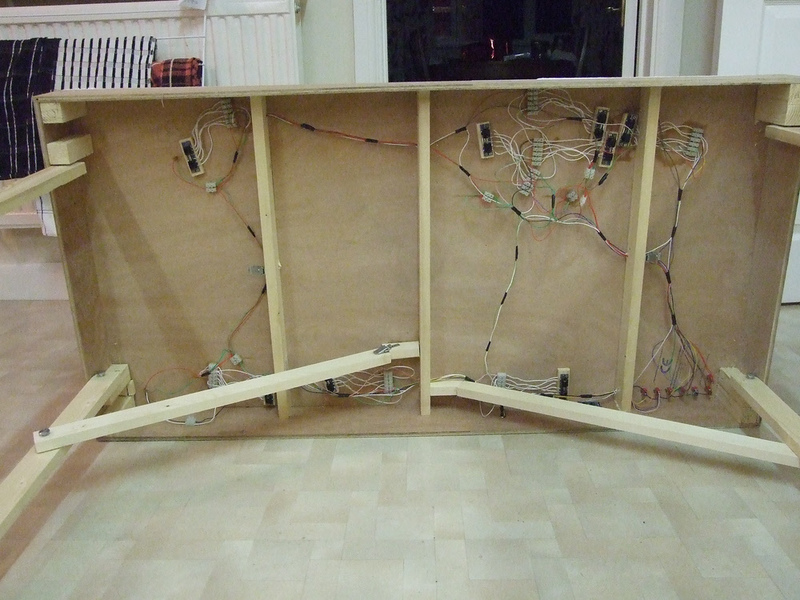 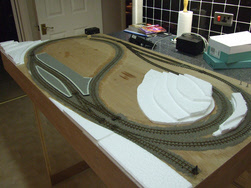 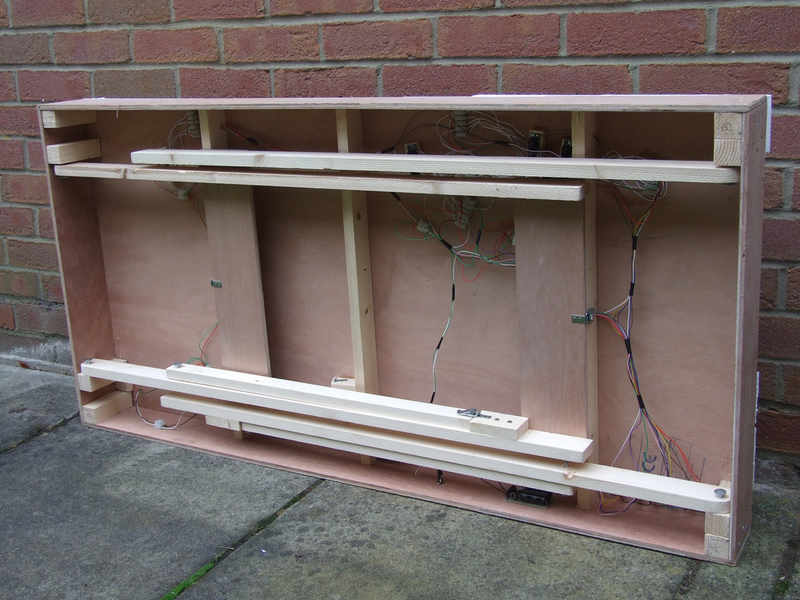 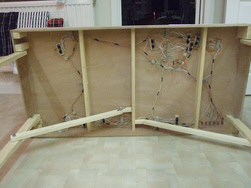 Perhaps the biggest challenge has been to see how many people can work on a 4ft by 2ft layout at the same time.